In winter, your body often sees lack of water because at this time you drink water very little. That's why your health is in danger. Your body also needs water in winter too. You should drink at least 10 glasses of water daily in winter. If you do not do this then your energy starts decreasing in your body and your body can get sick. Curd: You should curd in winter. It caters water shortage in your body. You get refreshing from its intake. The regular intake of water also strengthens the bones. You can also take this as a lassi in breakfast. This protects your body from dehydration. Spinach: If you don’t like drinking water during winter then you do not have to panic. You should eat spinach for this. There is no shortage of water in your body by eating spinach. 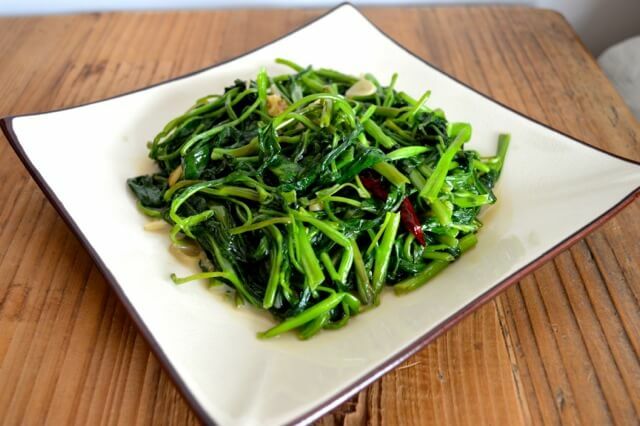 Spinach has plenty of protein and vitamins, which does not let the body shrink. Lemon: Lemon is a great source to give vitamin C to the body. There is no shortage of water in your body due to its intake. You can eat lemon in many ways. People consumed it mostly as a salad during meal. You must definitely eat it. Rice: You should eat rice in this season. There is a plenty of water for your body in it. There is no shortage of water in your body due to its use. Apple: Apple has a lot of water. It has fiber, calcium and vitamin C. You must definitely take it; there is no shortage of water in your body.